With a 24' x 16' x 12' live room and 2 isolation booths with full line-of-sight, MagicMixStudio is the perfect place to record your band. 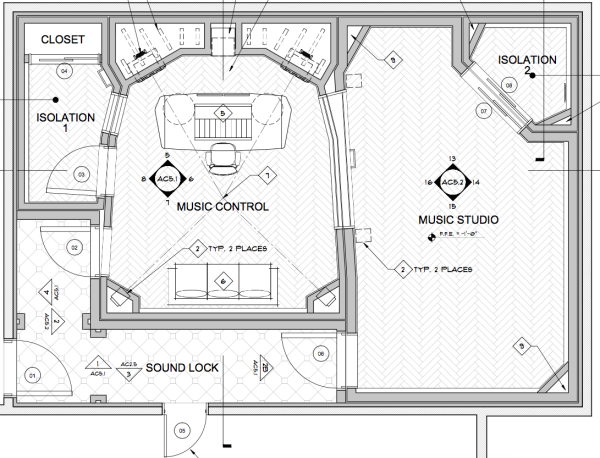 Every room has personal mix stations to control your headphone mix. The control room is set up for 5.1 surround and has a nearly perfectly flat frequency response.